2018 CONNEALY HIGH SELLING BULL!!! 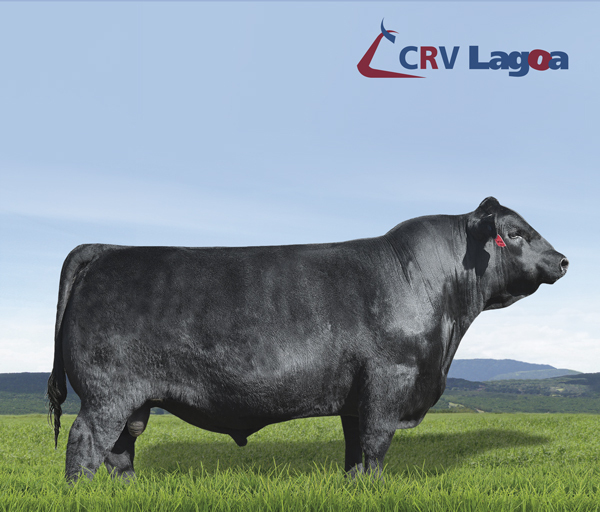 A herd bull that will sire cattle that will meet the needs of all three segments of the industry. ~Top-notch replacement females with longevity and fertility.